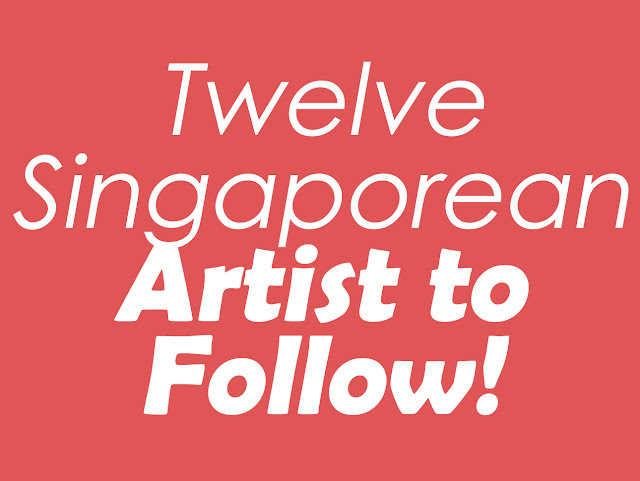 DO YOU KNOW ASPIRING SG ARTIST TOO? REFER TO US! My name is Mrs.Cynthia I live in USA and i am a happy woman today? and i told my self that any lender that rescue my family from our poor situation, i will refer any person that is looking for loan to him, he gave me happiness to me and my family, i was in need of a loan of $250,000.00 to start my life all over as i am a single mother with 3 kids I met this honest and GOD fearing man loan lender that help me with a loan of $250,000.00 . Dollar, he is a GOD fearing man, if you are in need of loan and you will pay back the loan please contact him tell him that is Mrs Cynthia , that refer you to him. contact Mr.Mohammad Isa,via email:(loanfirms49@gmail.com) Thank you.